If you love interior design, you know that trends come and go. Even within the space of a year, there could be several design trends that hit the scene. Well, if there’s one thing that never goes out of style, it’s living room chairs. After all, people are always going to need a place to sit, right? Modern living room chairs not only offer people a place to sit, but they offer them the chance to sit in style. 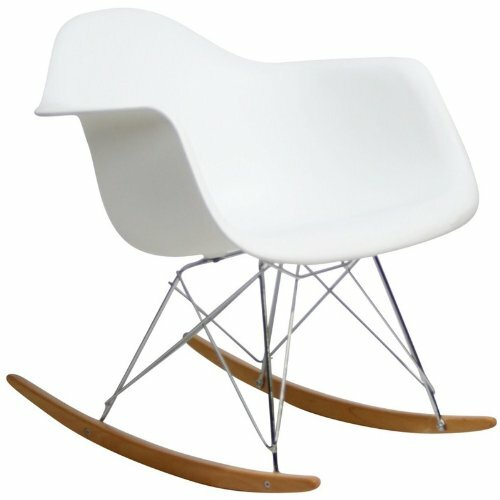 Adding a modern living room chair to your space could be just what you need to make the room feel more complete. Here are 10 of the most beautiful living room chairs. 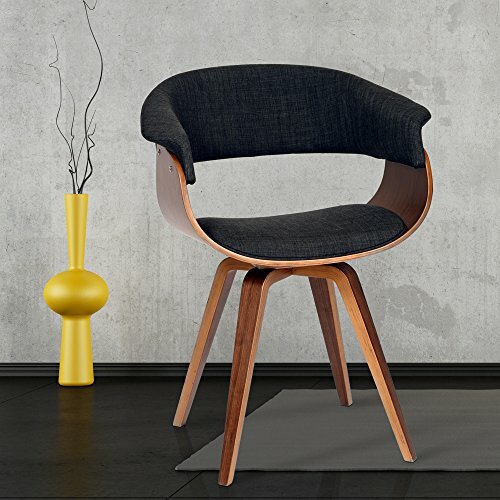 Combining the best of modern and retro styles, this chair is not only beautiful, it’s comfortable as well. 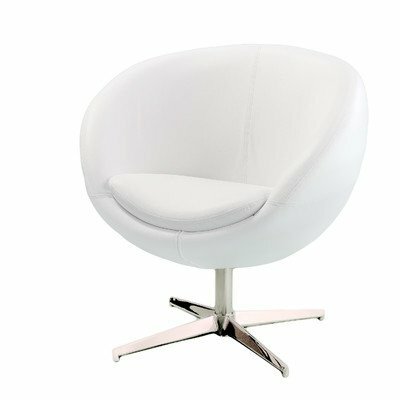 A chrome swivel base gives this chair a sturdy design that is complimented by smooth curved shape. 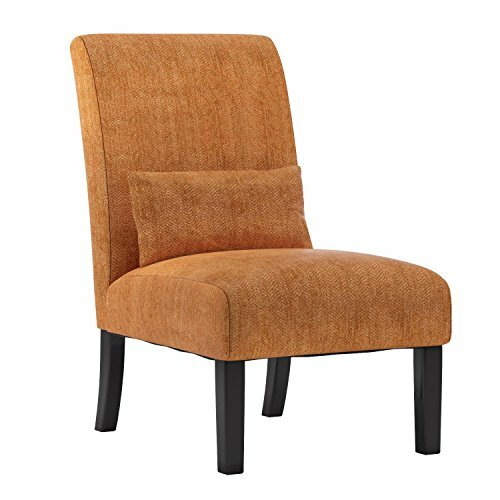 This armless living room chair could serve as the perfect piece of accent furniture for your space. 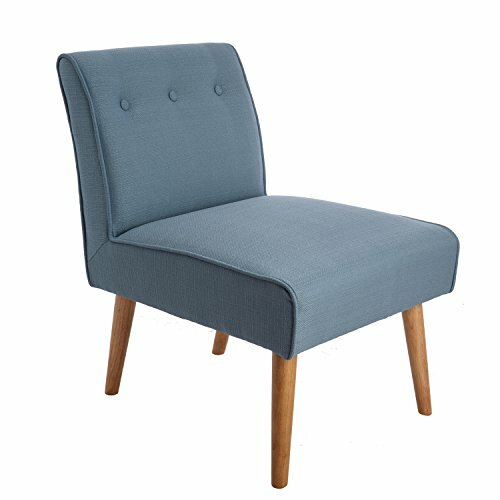 If you’re looking to add a pop of color to your space, or tie your color scheme together more, this chair could be the way to do it. Nobody wants a living room that looks like everyone else’s. 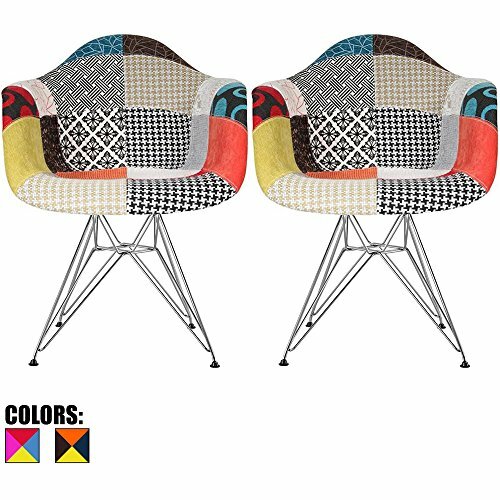 With these cool multi-colored patchwork chairs, being like everyone else is something you’ll never have to worry about. Just because something is modern doesn’t mean it can’t be classic as well. 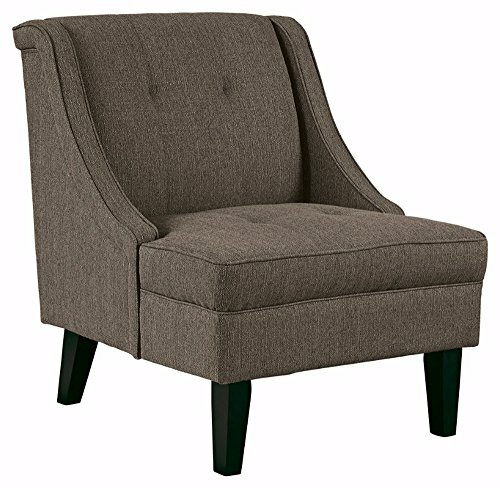 This lovely gray chair is the perfect example. 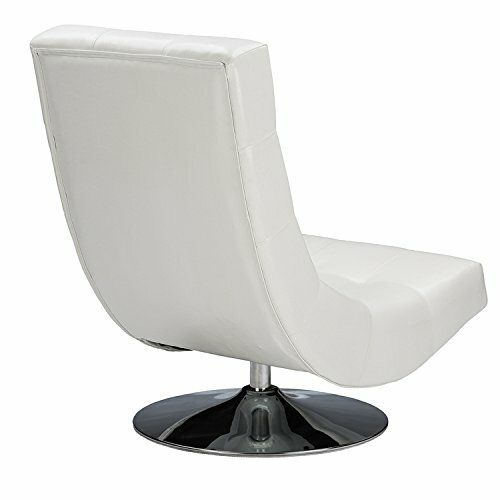 A stainless steel frame ensures that this chair will last you for years to come. A “softly padded” cushion also means you’ll experience the ultimate level of comfort. No matter what your current color scheme is, a piece of white furniture can easily blend in without looking boring. 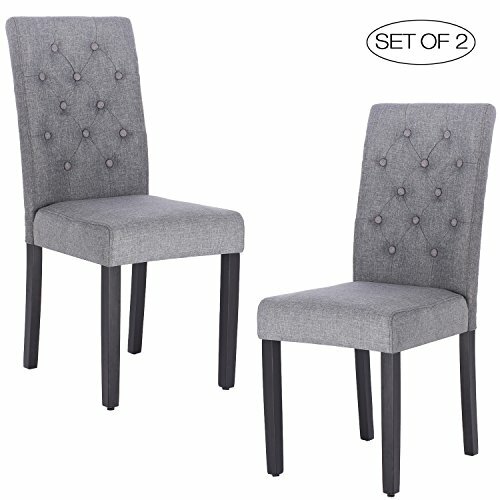 These chairs can look amazing in your living room, but they can also double as chairs for your dining or kitchen table. The only thing better than sitting back and relaxing, is sitting back and relaxing with your feet up. 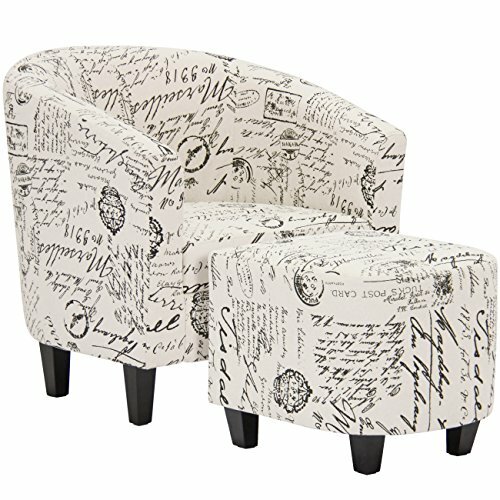 With this modern living room chair and ottoman set offers you the chance to do just that.